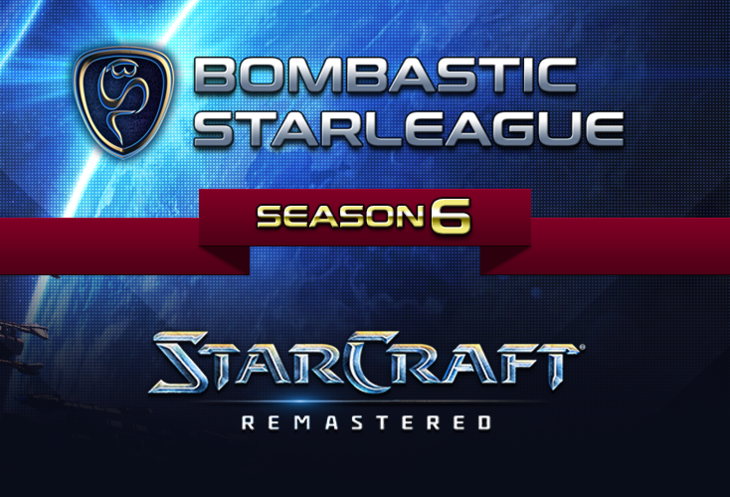 [BSL6] Semi Finals - Saturday 19:00 CET ! As there are 7 maps in the map pool, 4 maps need to be eliminated for a BO3. All vetoes and map picks need to be made before the match(In main stage - we encourage you to choose maps as soon as your opponent will be announced). Once all vetoes and map picks are done you can start the matches. go, go trutaCz and Bonyth ! ! ! Will there be a 3rd/4th place match, btw? I really hope so! Always good to see more great games. Yes, 3rd/4th place match will be on Sunday, before grand finals !